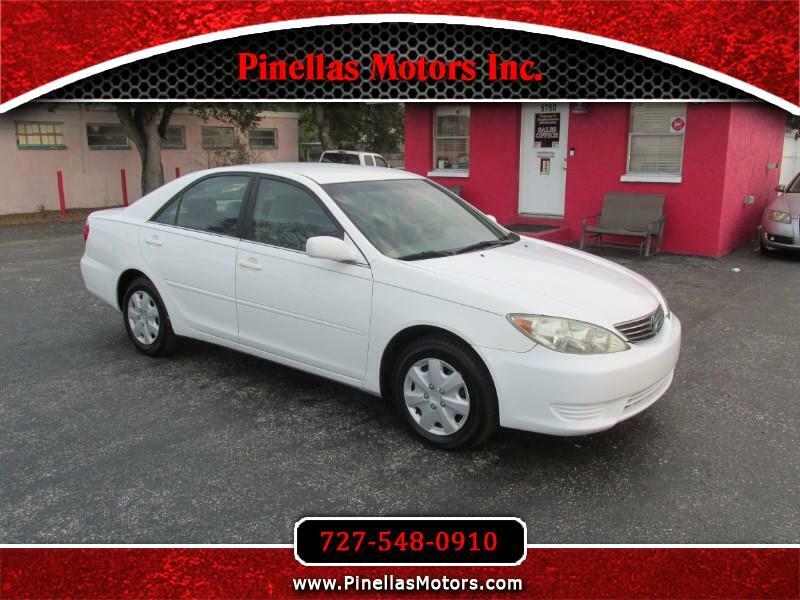 Used 2005 Toyota Camry LE for Sale in Pinellas Park FL 33781 Pinellas Motors Inc.
*LOW MILES* 51K MILES! *SUPER CLEAN* This 2005 Toyota Camry LE 4 cylinder only has 51k original miles. It is extremely clean inside and makes for the perfect everyday car...if you're a first time buyer to a needing a family car that's good on gas...this one's for you!